The ‘Bedford Belangen Club’ was established on march 4th 1989. 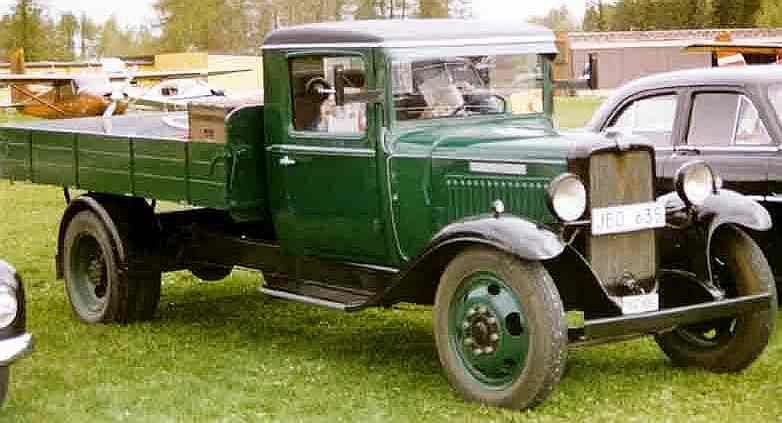 One of the main reasons being the lack of support from Opel and General Motors as experienced by Bedford owners, since the production of Bedford vehicles had stopped in 1986. Today we have over 200 club members in The Netherlands, and also members from Belgium, Germany, France and Denmark. We charge an annual membership fee of € 27,50. Every year we organise two gatherings for our members and relations (April and September). 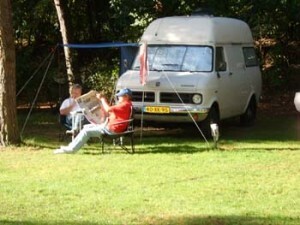 The gatherings (we call them ‘treffen’) are always on different camp sites throughout The Netherlands. 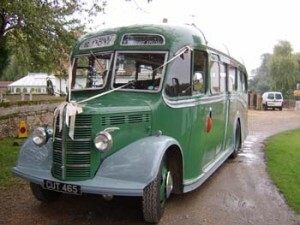 Most of our club members own camper vans, but other vehicles are also welcome at the meetings. Members from other Bedford related clubs are most welcome to take part in the ‘treffens’. For more information please contact our chairman. To see where and when the next Treffen will be, see our “Treffen” page or contact our chairman. Four times a year we publish a club magazine called ‘Bedfordnieuws‘. This magazine contains all kinds of stories on club related news and technical issues, but also travelling experiences from our members. Our club does not sell spare parts, but we have good relations with several garages and spare parts shops throughout the country. 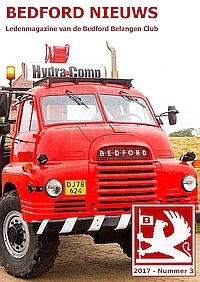 “The Dutch Bedford Pub” is our virtual club house on facebook, where members of our club and Bedford enthusiasts from all over the world meet. Just apply for membership, it’s free! You’ll have to bring your own drinks, though. Click on one of the pictures below to go to our photo album. Please don’t forget to sign our guest book!